Approved Trade Customers can log in for discounted prices. 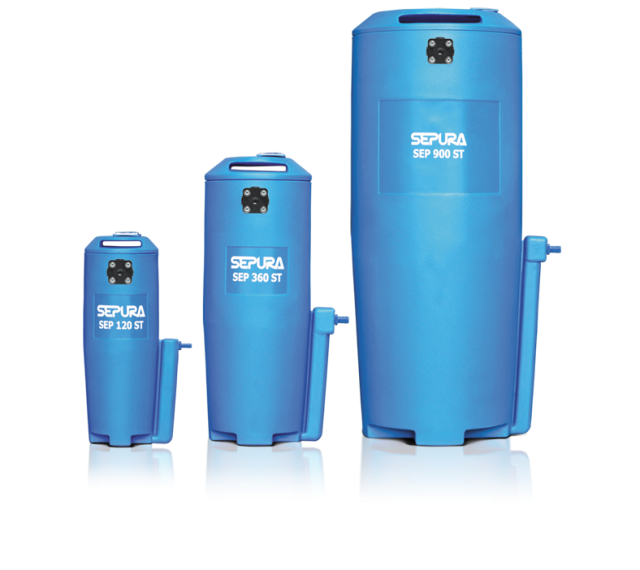 SEPURA oil-water separators contain Bowman’s patented SILEXA™ filtration media providing the most economical, reliable and environmentally sustainable air compressor condensate filter products available. 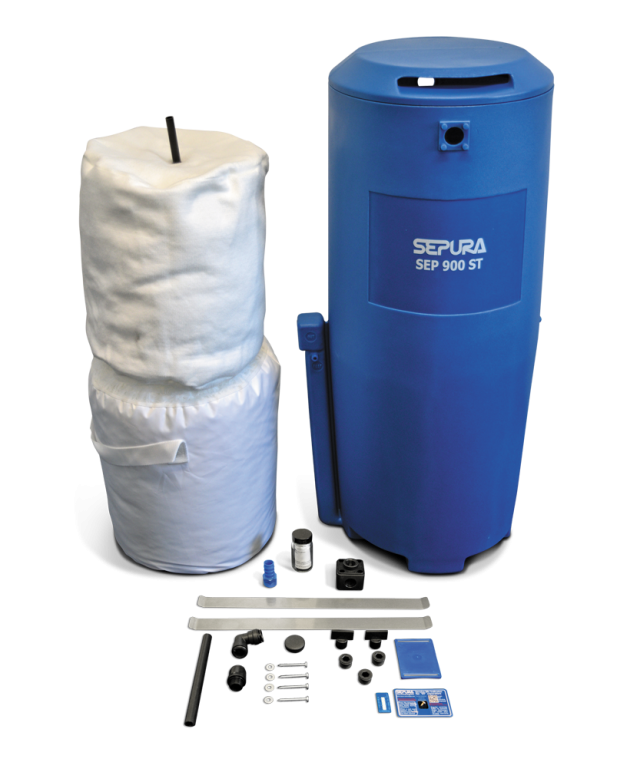 Easy to install designed separators, low maintenance with simple rapid serving, the super lightweight adsorbent SILEXA™ media provides 100% performance and 4000 hours filter life. All SEPURA separators and OEM service kits contain a service indicator pack.